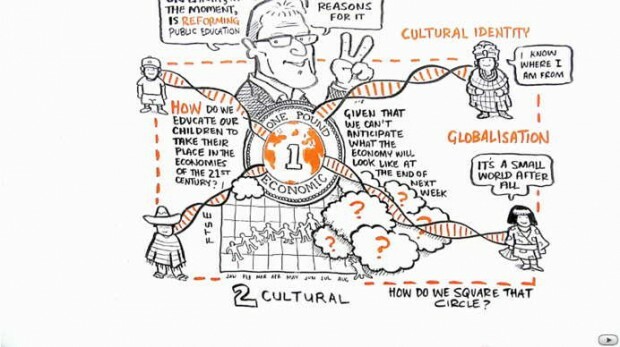 Another great RSA talk by Sir Ken Robinson animated, it’s well worth the 11 minutes to watch. It’s hardly a secret how poor the education system really is and how many it fails. I should note the intro video on his website has perhaps one of the greatest quotes I’ve heard in a while: “If you’re not prepared to be wrong, you’ll never come up with anything original”.